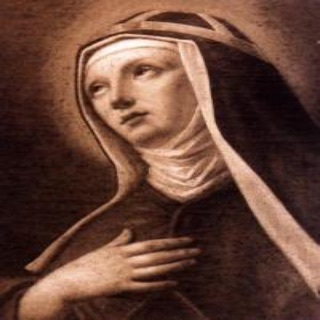 Rosarium is an app to pray the Holy Rosary. 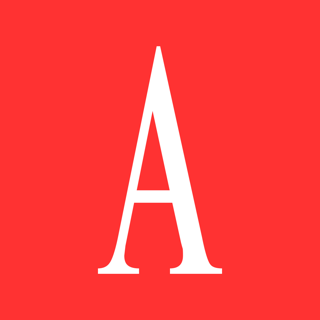 The app includes a version for Apple Watch and for iPhone too. In the Apple Watch version you will find a gorgeous user experience. 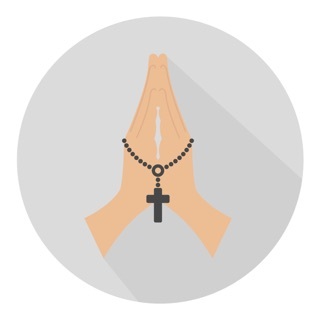 Using the Digital Crown to switch from one prayer to another, feeling the same sensation of turning the beads of the rosary between the fingers. The app will provide you the information on the prayers to be recited and the mysteries of the day. 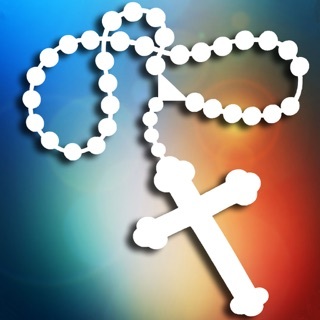 The iPhone version contains all the information necessary to learn how to say the Holy Rosary. Furthermore, there are all the necessary prayers in many different languages. Download Rosarium and always take it with you. - We have solved display problems in the new Apple Watch series 4. - We have fixed the notifications snooze. Thank you all for support and feedback in the App Store. While this app is a nice idea, particularly for AppleWatch, I wish there was a different haptic for each big bead following the Hail Marys so you don’t have to stare at the screen when praying and be able to close your eyes without needing to check where you are.